The craze of PlayerUnknown’s Battlegrounds a.k.a PUBG may have faded over the past few months due to the influx of battle royale games making it to the market. However, it is safe to say that the internet is filled with a ton of PUBG memes and artwork that’ll keep you entertained for days. 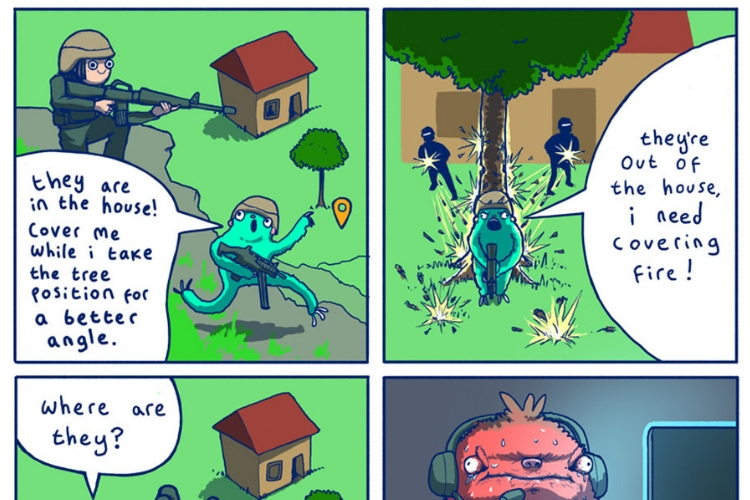 I say this because I recently stumbled upon a Reddit thread that said – “All 50+ of my Battlefeels PUBG Comics in one imgur post”. Of course I opened it only to have my jaw-dropped. 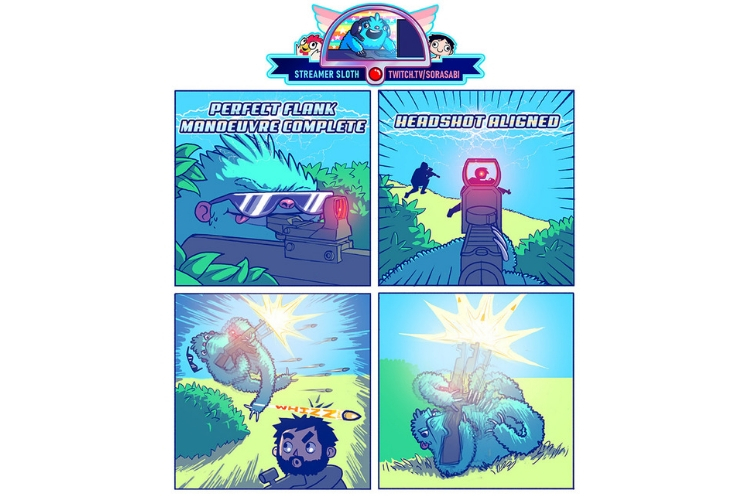 A Reddittor who goes by the name of SoraSabi had posted a curation of his 50+ comics on PUBG. I am not a comic book nerd by any means, but I decided to check it out just for laughs. Around 20 minutes later, I found myself mindlessly scrolling through the images. It’s really good, trust me. His post on Imgur, which has a total of 55 comics, has over 87,000 views, and has gathered over 1,600 points, which clearly indicates that it’s being enjoyed by a lot people. I honestly have been enjoying these comics a lot. I has become my past-time of choice during my daily commute to work. As I mentioned earlier, you can check out his collection on Imgur. Even if you are not big on PUBG, I think you’ll be able to relate with most of them. They’re hilarious!